I booked my hotel almost 10 months ago and registered my name for the half marathon 6 months ago! 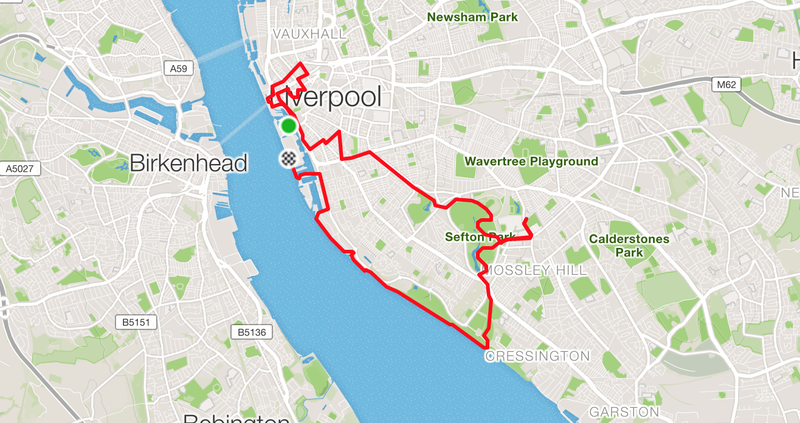 I'd never ran in Liverpool and it was on my list to tick off. I had heard mixed reviews about this race, But as always people have different expectations of events and, you can't please everyone. I opted to collect my number from the expo as I needed to go there anyway. You have to pick up your finishers t-shirt from there before you complete the race. 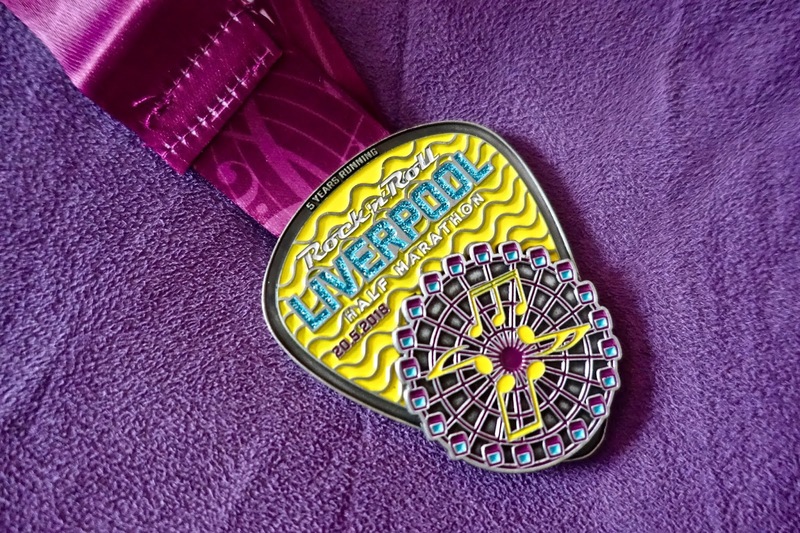 I was staying at the Premier Inn near Liverpool One and I 100% recommend anyone wanting to run this race to stay here. It's right next to Tesco for all your foodie supplies, near all the shops and restaurants and it took about 6 minutes walk to the start of the race, the end of the race and the expo. The race was supposed to start at 9am, but it was delayed. When it eventually got underway it seemed to take forever to cross the start line. I was wave, there were over 10 waves. The poor people at the back must have taken a good hour to cross the start line! Which isn't too bad, but the sun was really hot and there was very little shade. To put it honestly, the course was just okay. 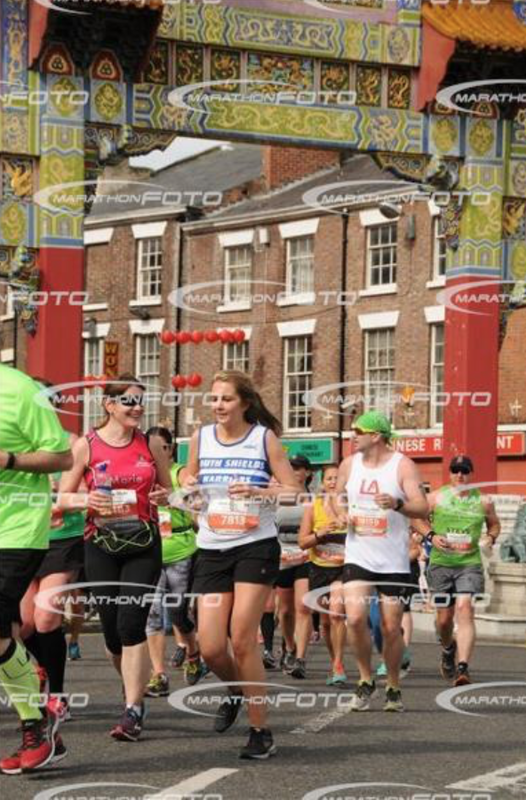 The first 2 miles you run through the streets of Liverpool, there's a wicked short sharp and unexpected hill at mile 4 (thanks to the Liverpudlian who told me about this during the race!). The last 3.5 miles was soul destroying. Running along the river where it didn't matter how fast you ran, you didn't seem to get any closer to the end. But you do run through some pretty parks. However, despite the route there were lots of music along the way! I lost count of how many bands were en route. Some were fabulous, some made me run a bit quicker to get away from the sound but they were all a welcome distraction from the run! It especially made me chuckle when I ran down Penny Lane and there was a van at the end playing Penny Lane by The Beetles. On the course there were plenty of water stops, where they gave out mini highland spring bottles of water which were easy to drink out of. It was rather hot so lots of water was essential! I also recall there being 2 stops where SIS gels were given out, lots of different flavours and there 2 stops where Lucozade was on offer. There were plenty of people running the half marathon so you are never on your own! It took me forever to get out of the finishers funnel! Like a good 20 minutes, I rang my Dad to tell him I'd finished safe (he was using the app to track me so he knew this already!). 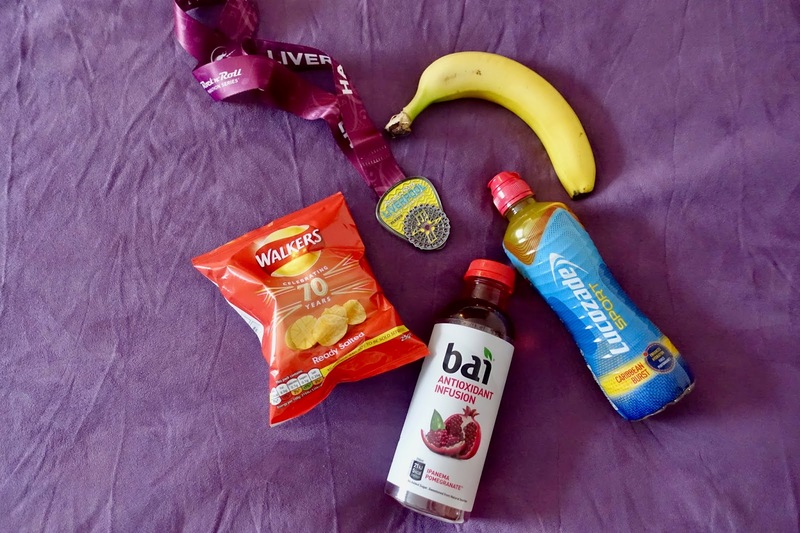 All finishers were given a bag of crips, water (which I drank straight away), a bottle of Lucozade, Haribo (I didn't take any), banana and a Bai drink. I had to carry my loot across Liverpool as we didn't get a finishers bag. I went back to my hotel once I'd finished as there were just so many people in the finishers area. I just really wanted a shower and get changed into some clean clothes. It took me 2 hours 14 minutes and 51 seconds to finish. 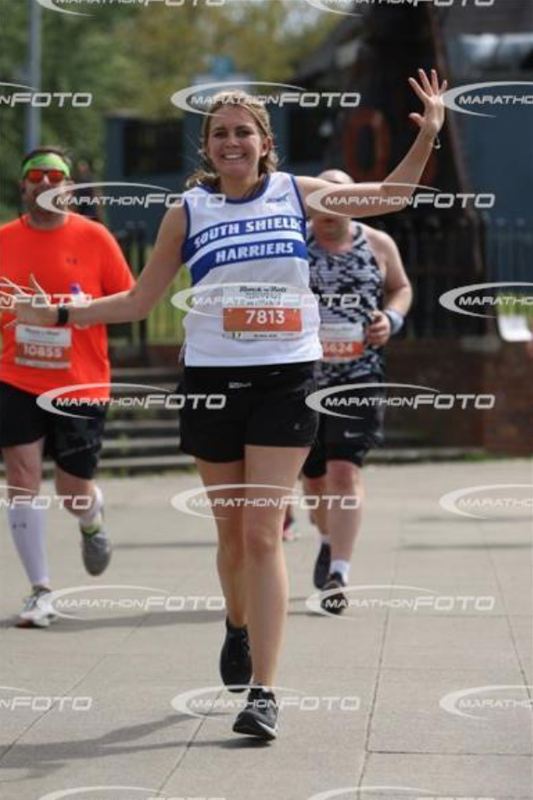 I was so happy that the race was over I could have cried! There are cut off times! 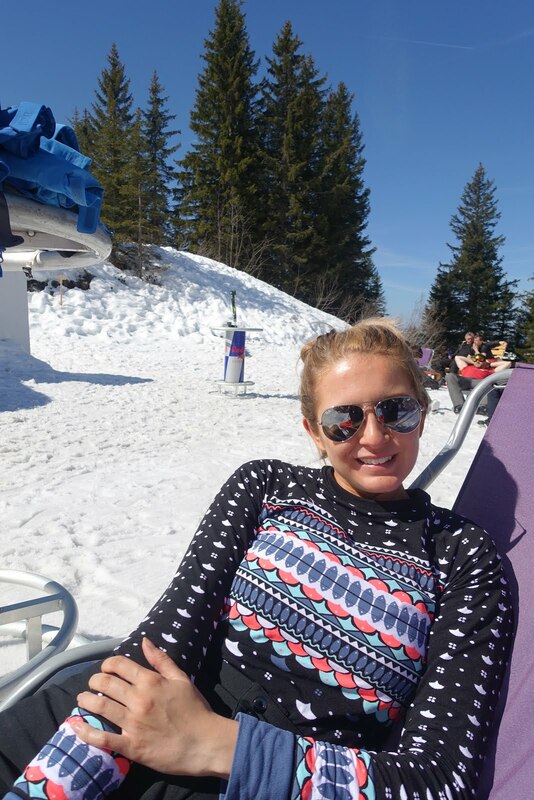 Which they are strict with and annoyingly the cut off times start at the gun time! So if you're not expected to finish your event within the cut off time (remember the gun time starts are soon as the first runner crosses the start line, so if you're at the back and it takes you 40 minutes to cross the start line that is 40 minutes you've lost). I don't think the race organisers were very fair on Sunday and it does make it a bit of an elitist race. 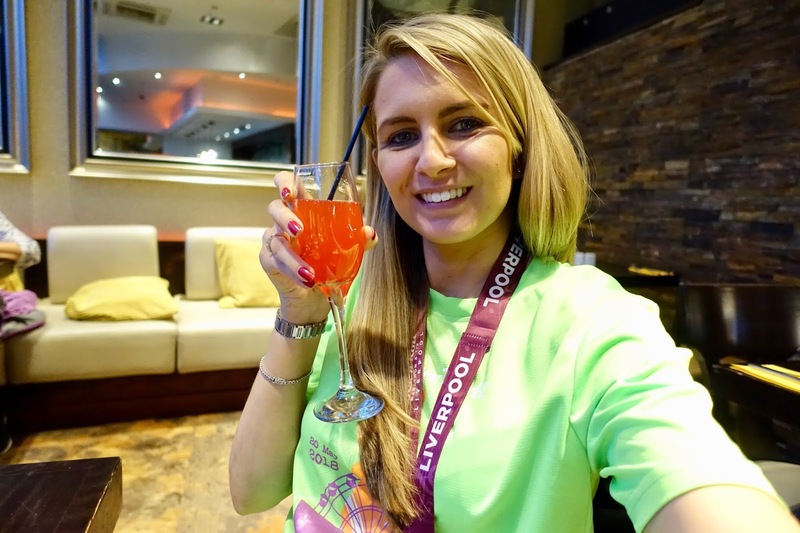 Although I won't be going back anytime soon to do this race I do think if you're looking for a first half marathon this could possibly the one for you! 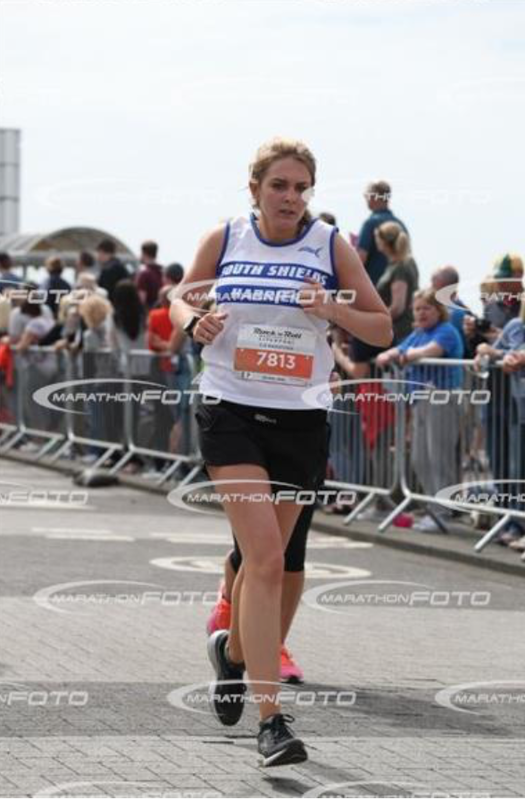 My next event will be The Blaydon race! I can't wait!